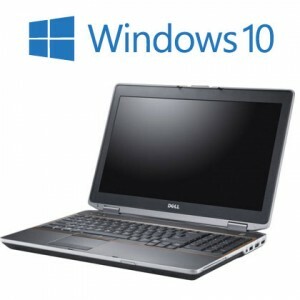 Refurbished Laptops for Sale - Why Pay Full Price? 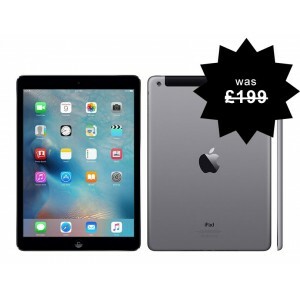 There is no need to pay full price for a laptop, tablet or smart phone. Smart people are choosing refurbished products, and for good reason. By going down the refurbished route, you get a product that is in excellent condition, a product that is reliable and backed up by a long warranty and at a fraction of the price of buying new. 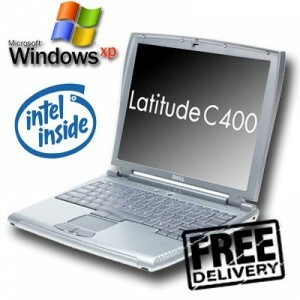 At a GlanceOne of the most reliable laptops we have at the moment, the Dell Latitude E6400 with Micr.. 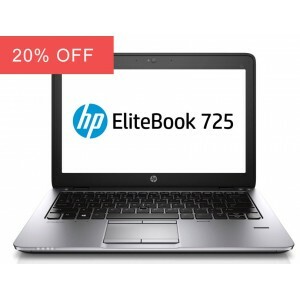 Lightning Deal - At a Glance The excellent HP Elitebook 725 G2 with a powerful AMD Qua..
Due to the large range of refurbished laptops we have in stock, you can most defiantly find a laptop that will suit your needs. 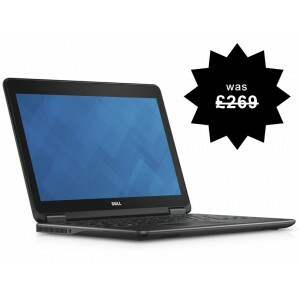 We have plenty of deals on laptops UK and worldwide shipping available. Whether you are a student looking for a cheap laptop to use in their studies, an engineer looking for a rugged laptop or someone who simply wants a second laptop on a budget, we do have something that suits your needs. The reason why we are so confident that one of our cheap refurbished laptops will suit your needs is simply because we believe in our product. Why we believe in our product boils down to the few rules that we follow. The refurb laptops we supply tend to be ex corporation laptops that have been specially manufactured to suit the business market. What are the two things that the business market demands in their IT equipment? This is very simple and quite obvious -performance and reliability. This means that we are extremely confident that if this is what the business market demands then it’s what the home consumer market also demands but rarely gets. Too often the marketing department gets the final say on the products that they gear towards the home market and this usually ends up in a reliability nightmare. 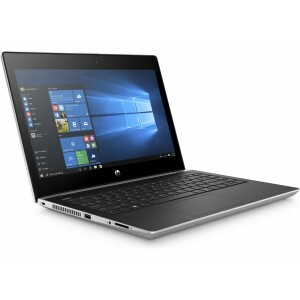 You can be confident that the laptops you purchase from us will be extremely reliable because of the types of machines we sell and also the extensive tests we put each and every one of our laptops through prior to sale. We are very proud to say that a large proportion of our business comes through repeat customers. We have a strong to desire to make each and every one of our customers turn into a repeat customer and we believe the overriding factor insuring this is the case is by providing a first class service. Although this seems like a very simple business ethos to follow you would be very surprised by how many of our competitors fails to follow it. This is where we believe we excel and why we continue to be the leading supplier of reconditioned laptops in the whole of the UK and Ireland. Every month we continue to top all customer satisfaction polls and every single day we continue to acquire new customers that have been recommend by friends and family of our existing customer base. This is a part of our business we continue to grow and we believe that the hard work we put in at the start of our customer relationship will go a long way in customer retention. We also have the same ethos when dealing with our business to business clients and we still service most of the business clients we picked up in 2004 when we first formed. We also have a broad business to business client base for our reconditioned laptops ranging from schools and universities, engineering firms and the motorsport industries. 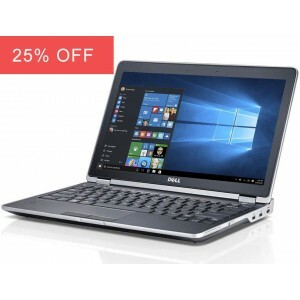 We provide these laptops on a bulk basis which passes on further savings to those customers. 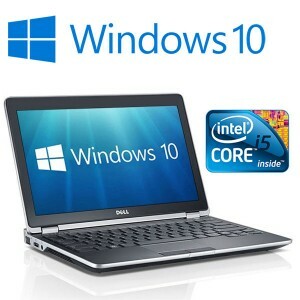 We also have wholesale laptops available and have a large number of bulk buyers as existing clients. We also stock and supply many small independent computer shops the length and breadth of the UK and Ireland. If you would like to be included on our bulk laptop email list please get in contact with us. We send out deals every few days which are snapped up quickly. A refurbished laptop (also known as a reconditioned laptop) is a used laptop that has gone through a process of refurbishment for resale. Usually these laptops come from a number of sources. The most common laptops that are put through this process are end of lease machines. Many large corporations will have all their IT equipment out on lease, usually over 2 – 5 years. Once the lease comes to an end, all equipment is replaced with new machines and all the old ones go back to the leasing company. This is where we come in. 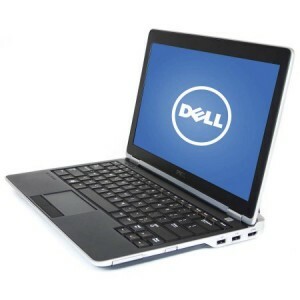 We purchase these laptops from the lease company and put them through the reconditioning process for resale. Another common way of acquiring these laptops is from IT recycling and waste management companies. It is common for these companies to win tenders from large companies to recycle or dispose all there old computer equipment. Depending on the age and condition of this equipment they will either strip down the equipment and sell them off as parts or resell them as complete units. We also purchase some of our IT stock from liquidation sales. Often this equipment is in fantastic condition and in some cases unused. 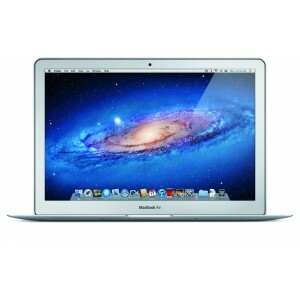 Recently trade in laptops have come increasingly common within this sector. Some of the major retailers such as Currys and PC World now offer a trade in service. 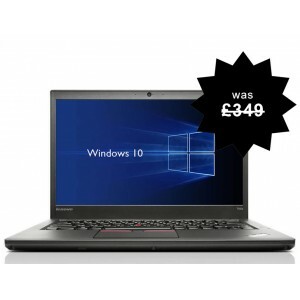 Although they usually offer a very low price for their trade in laptops, customers are keen to know a few pounds of the price of a new laptop. These trade in laptops are placed on a pallet and sold on. Regardless of where these laptops originate from, they usually go through a very similar refurbishment process. We take pride in how rigorous our reconditioning process is. Generally once we receive a shipment of laptops they go through a visual diagnosis. Once this diagnosis has been completed a cosmetic grading is documented and a stock number assigned. The laptop is then put through a power on test. During this test the machine is checked for any missing components such as hard drive or memory and these are replaced if necessary. Once all hardware tests have been completed and the laptop has met all criteria it is passed on to the installation department for full operating system installation. The operating system installed will vary from machine to machine but the most common OS is Microsoft Windows XP closely followed by Windows 7. Once the operating system has been successfully installed, the laptop is then put through a full software operational test. We also check and test all ports such as USB, parallel, sound and mic, serial, firewire and HDMI and anything else the laptop may have. Once the laptop has passed all tests it is documented and is made available for sale. The laptop is then put through a full cosmetic cleaning and refurbishment process which includes cleaning and sterilising the keyboard, touchpad and screen. It then goes through one more final visual test and the laptop is then finally graded and then placed for sale on our website or to our wholesale and bulk buyers. Many of our laptops are perfect for students. 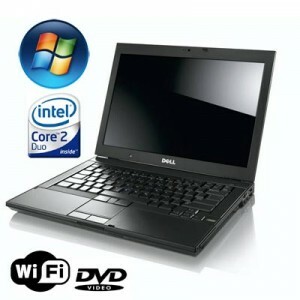 Our laptops are a cost effective way of getting a high standard laptop for a fraction of the price. As most of our laptops are business standard machines that come from a working environment and used by some of the biggest companies in the UK, they usually are the most reliable models made by some of the leading laptop manufacturers. 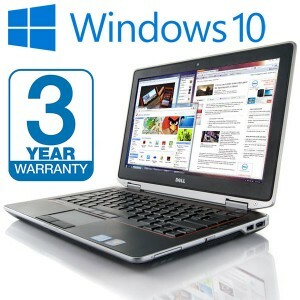 Due to their reliability and performance these laptops when bought new are sold at a premium. 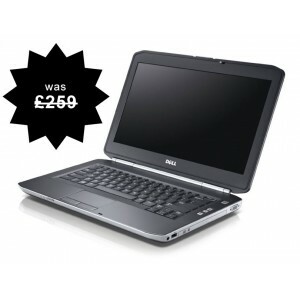 For example a Dell D620 core 2 duo laptop when sold originally went for anything between £700 and £1200. 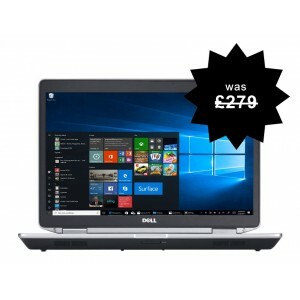 You can now get the exact same laptop in a condition that is not far off being new for between £160 and £220. This is a fraction of the price. The dell d620. which is a laptop with serial port, and the D630 which is a laptop with firewire, and other similar makes the perfect student laptop. The saving shown above is not unique to the d620. You can make a similar saving if not better across all our lines. You will not find the same quality of laptop if you purchase pc world refurbished laptops or currys refurbished laptops. 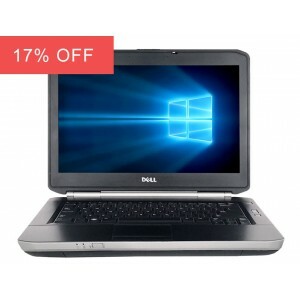 If you are looking to buy a laptop online, going for a cheap refurbished laptop is a fantastic option.